In this activity, students research different emperors. 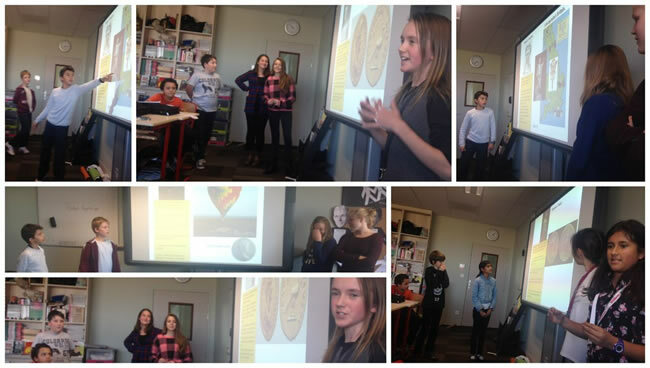 They can then present their findings in a whole host of ways: through a balloon debate (my favoured approach! ), a biopoem, a diamond diagram, and many others which are suggested within the worksheet. Next Post What was the impact of the Korean War on the course and development of the Cold War?